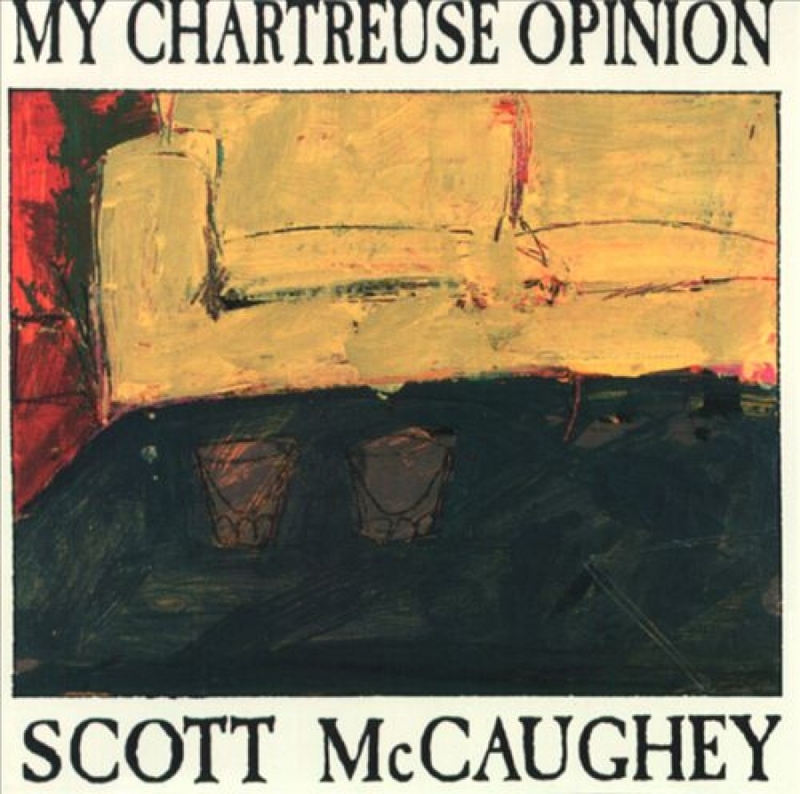 Scott McCaughey solo album recorded mostly at Egg Studios in Seattle with Dennis Diken of the Smithereens on drums and Conrad Uno behind the board. Uno's PopLlama Products released the black and white LP and Eastside Digital of Minneapolis the classy coloured-cover compact disc. Diken's drumming shines throughout a batch of pent-up originals, plus the Bee Gees' sorrowful 'You'll Never See My Face Again' and a revved-up take of the Dixie Cups classic 'People Say'. Rereleased under the moniker of The Minus 5 of Scott McCaughey by Malt/Hollywood in 1997.